The entire family is welcome at MainLine Impressions Dentistry by Dr. Jerald S. Matt. Providing top-quality care to patients of all ages is our specialty. In our calm, caring office, discover a range of general and family dentistry services to help you achieve a beautiful smile. Regular dental exams are essential for maintaining oral health. Exams are typically 30-45 minutes long depending on the patient's needs and questions. Exams for existing patients are completed during hygiene visits and are approximately one hour in length. 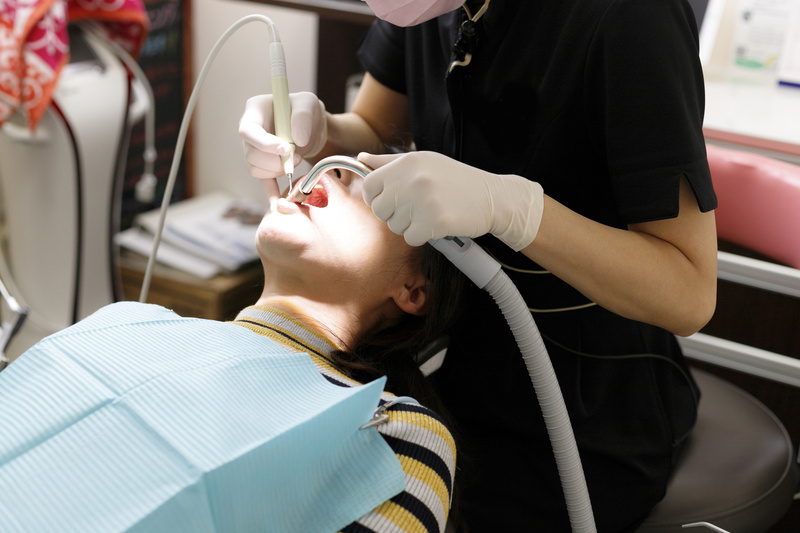 Our experienced hygienists (or dentists) look for abnormalities, gingivitis, cavities, plaque, tartar and oral cancer. Our exams are thorough and effective, yet comfortable. We recommend an exam at least once every six months. 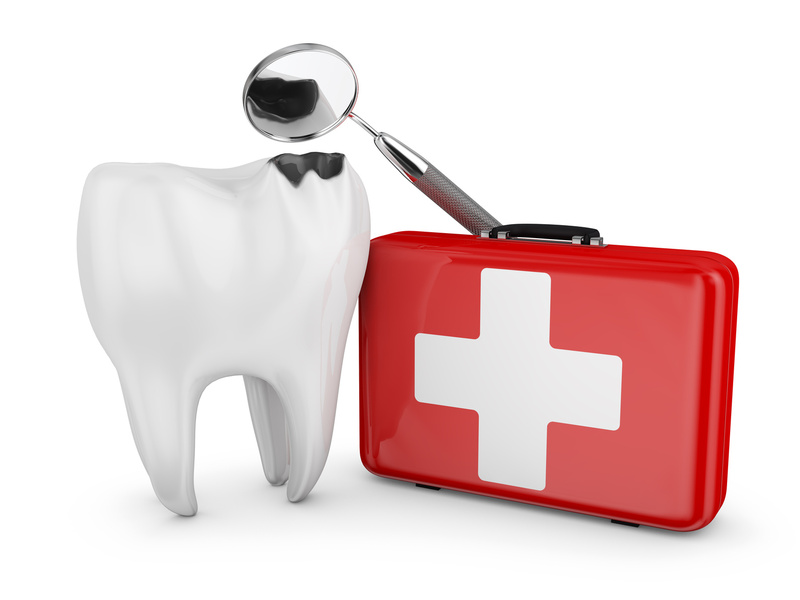 Preventative care aims to keep dental problems from occurring in the first place! 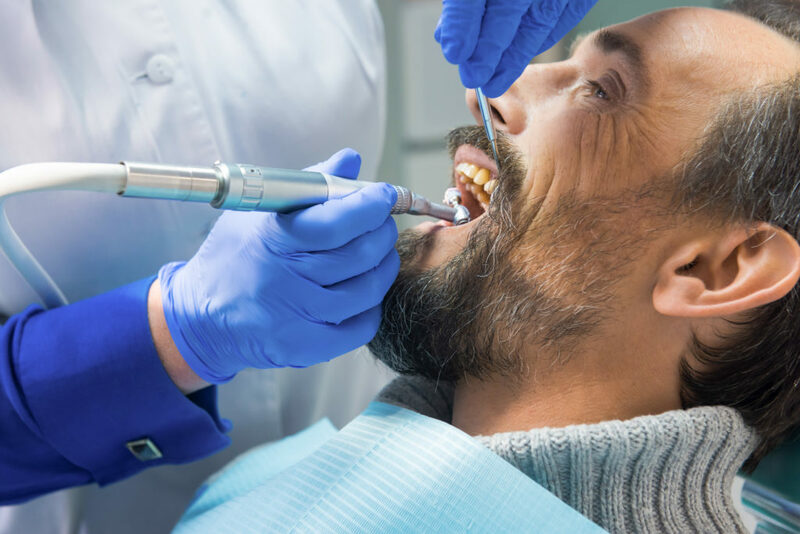 We provide preventive services to stave off tooth decay and cavities, periodontal disease (gum disease), oral cancer and dental injuries during athletic activities. Treatments include exams & cleanings, fluoride treatments, mouth guards, oral cancer screenings, sealants and more. If we detect any signs of oral cancer, our dentist may perform a simple brush test and send samples to a laboratory for further analysis. 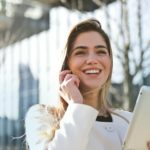 We can also recommend oral cancer prevention techniques. 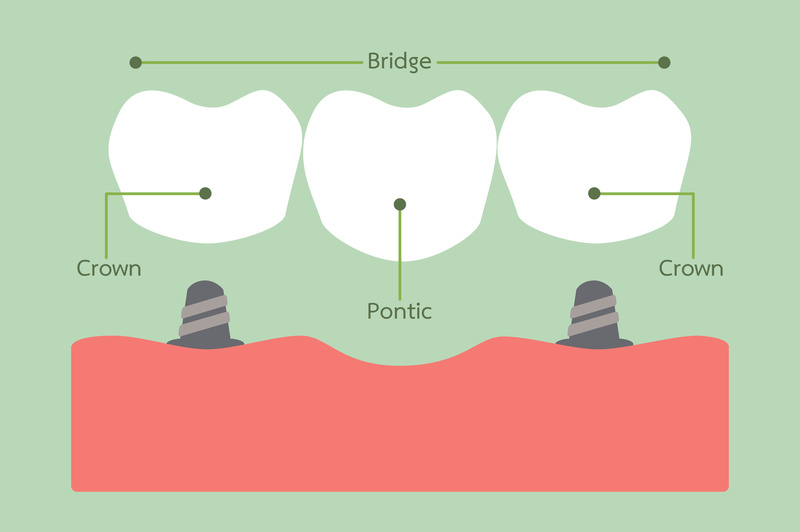 A fixed bridge is a permanent dental restoration that can serve many functions. Literally “bridging” the gap between one or more missing teeth, a dental bridge is created using artificial teeth and abutment crowns, and it restores the ability to chew and speak properly. In addition, the bridge maintains the shape of the face and prevents remaining teeth from drifting out of position. 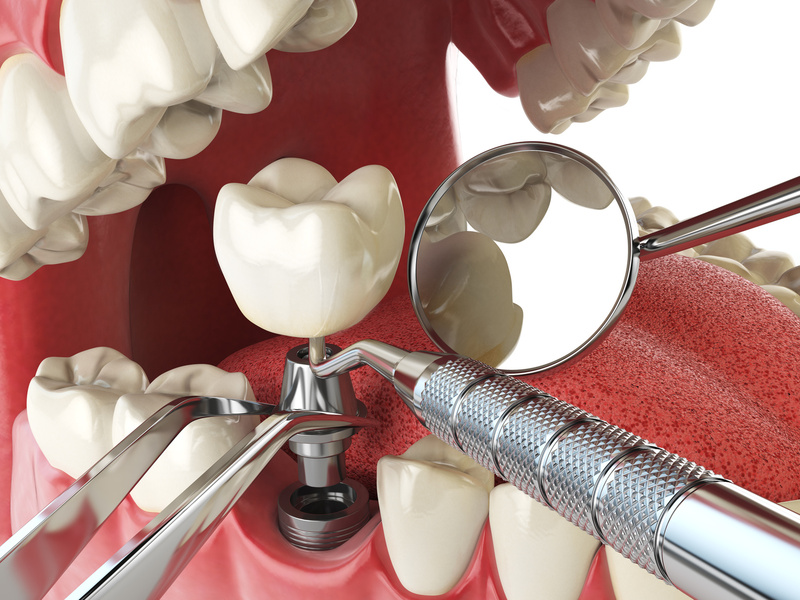 We are experienced in providing patients with bridges that are comfortable and long lasting. Crowns (caps) are a cosmetic and restorative dental solution used to improve a tooth’s shape and strength. 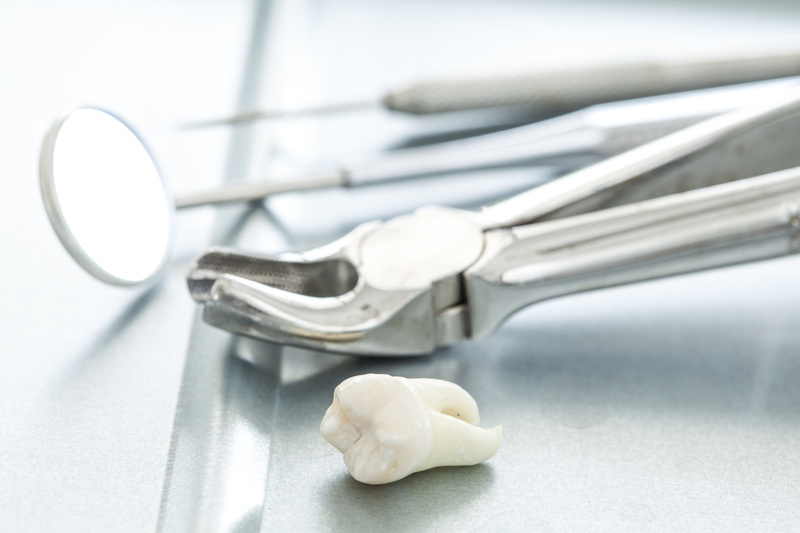 For teeth that are worn, broken or damaged by tooth decay, crowns can be an effective solution. 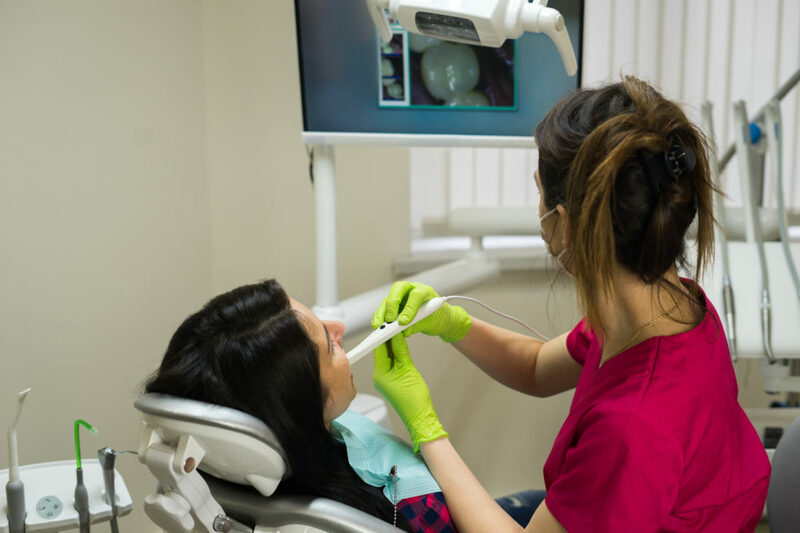 To create the shape of your crown, our iTero® intraoral digital scanner will analyze your existing teeth to match them in shape, size and color. 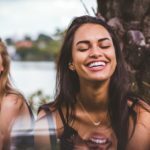 Once in place, the custom crown will feel natural and allow your bite and jaw to function like normal. Removable dentures are not your only option for addressing missing teeth! 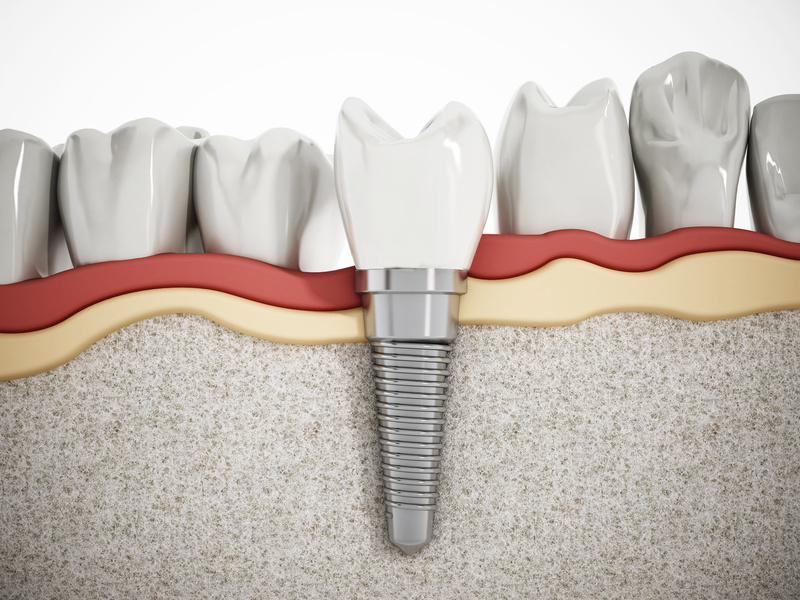 Dental implants can restore your smile and boost your oral health. Unlike dentures, dental implants are surgically placed into the jawbone to replace missing teeth in a way that feels more stable and natural. While they can be permanent or removable, permanent restorations typically feel more like your original smile. For some patients, Dr. Jerald S. Matt can extract a damaged tooth, place an implant, and attach a temporary restoration in a single visit. 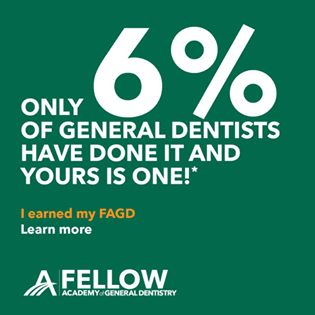 We are proud to help our patients smile with confidence. If you are unable to reach our office or our dentist, Dr. Jerald S. Matt, call 911 for help. Your safety is our top priority. We offer both direct fillings and indirect fillings to restore damaged or decayed teeth and enhance the appearance of your smile. 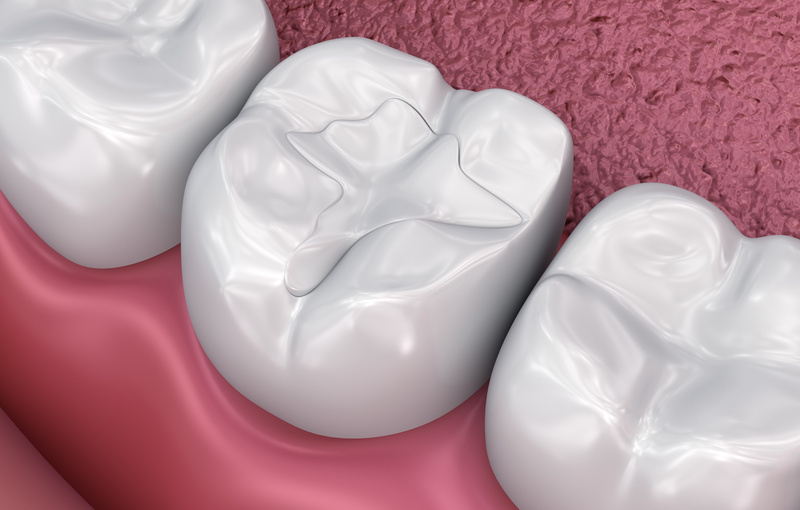 Indirect fillings include inlays, onlays, crowns, bridges, and veneers that are fabricated using ceramics, composites, or gold-based metal alloys. Composite resins are often used on the front teeth to provide natural, beautiful results. Smile confidently with long-lasting, expertly applied fillings! The health of your gums and teeth has a big impact on your overall health and wellbeing, so if you suspect you may have gingivitis or periodontitis, schedule an appointment with us today. Dentist appointments can be nerve-wracking for kids, but they have nothing to fear at MainLine Impressions! We’ve created a calm, enjoyable environment for children and adults alike. 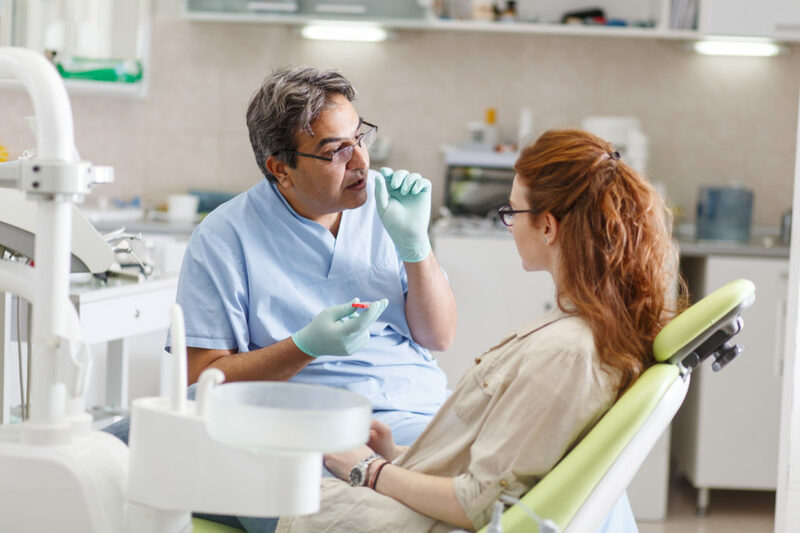 We recommend a visit to our office every six months for regular exams and cleanings, which will encourage consistent oral hygiene habits and help prevent tooth decay and cavities. 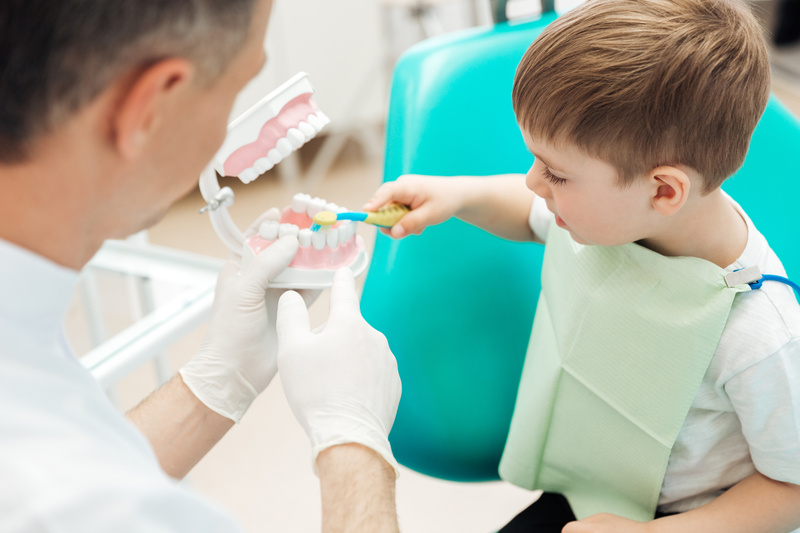 If you have any questions about your child’s oral health, do not hesitate to call us. 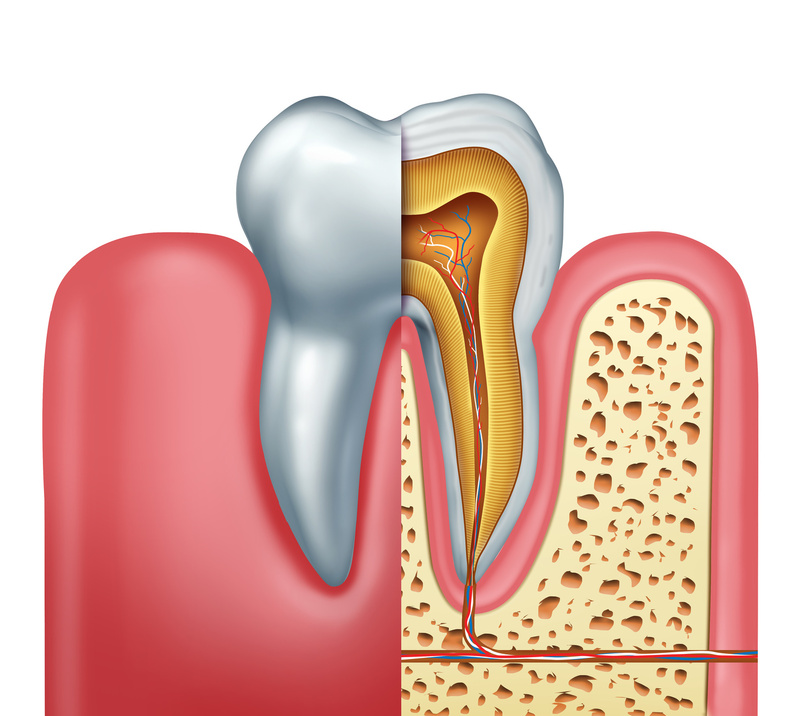 Root canal therapy is necessary when a cracked or decayed tooth becomes infected. When left untreated, an abscess can form, causing pain and swelling to the teeth and mouth. To prevent severe damage and the need for extraction, a root canal may be your best option. Don’t worry—we do everything we can to make your root canal treatment as smooth and painless as possible! 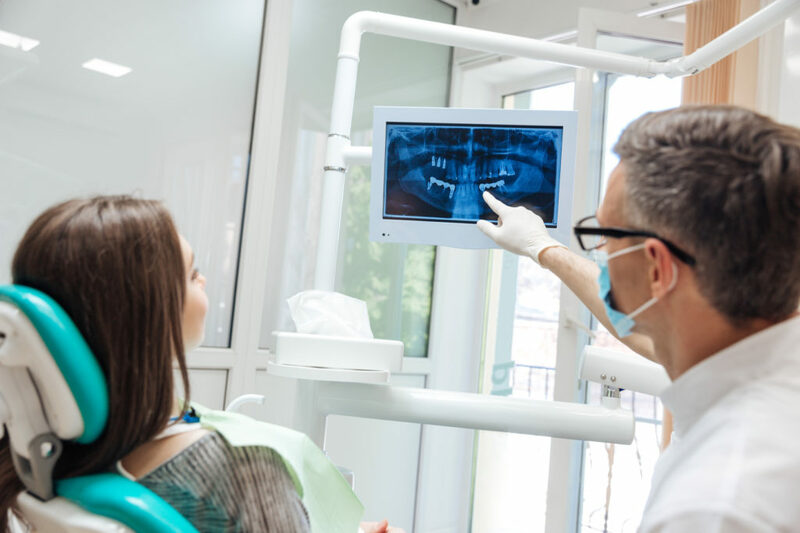 There are a few reasons why you may need a tooth extracted: complication with a wisdom tooth, a decaying tooth that is harming the surrounding teeth and jaw, or if your child has a baby tooth that is misshapen or not falling out as it should. 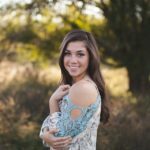 Dr. Jerald S. Matt will gently and quickly remove the tooth in a single visit, and we offer dental sedation for ultimate comfort. We often recommend a bridge or dental implant following extraction for a full, beautiful smile. 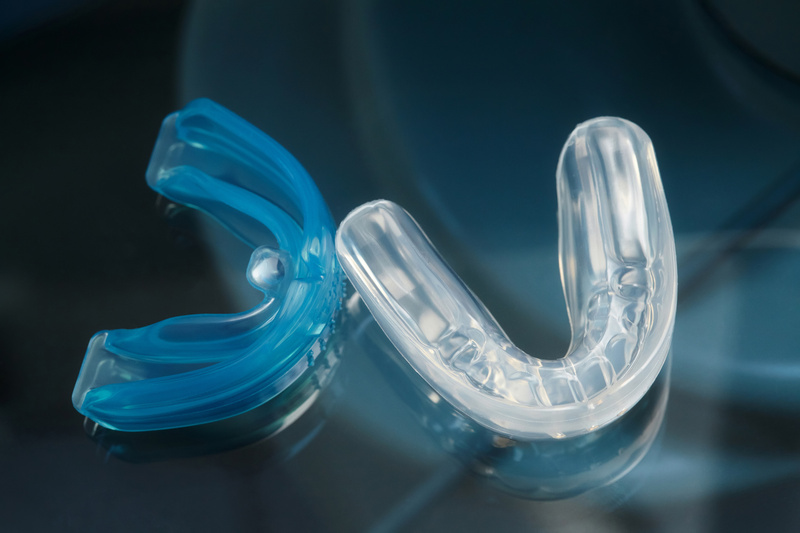 Depending on the type and severity of sleep apnea, treatment may include oral appliances (such as a mandibular advancement device), behavioral changes, or surgery. 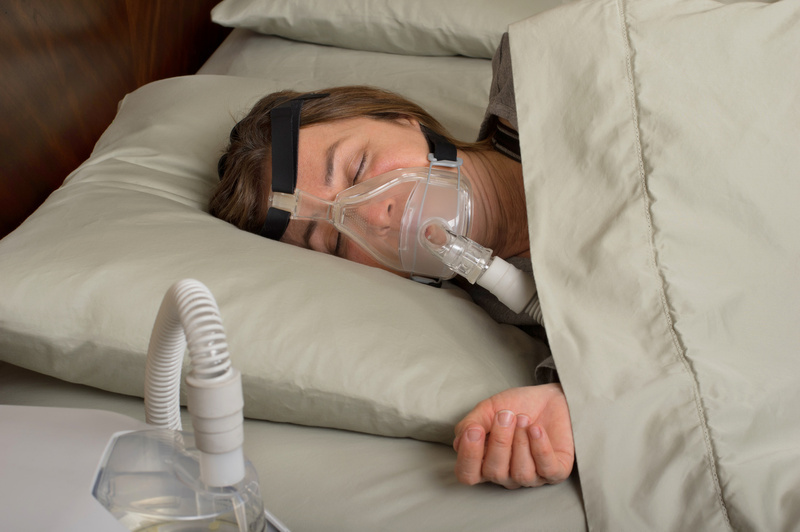 If you suspect you have sleep apnea, contact our office today and get the treatment you need for deep, undisturbed sleeping and healthy breathing.